^ David C Douglas, ed. English Historical Documents (Routledge, 1979) "Secular Narrative Sources" pp 345f. ^ Chronicle of Nantes English Historical Documents. Dorthy Whitelock, David Charles Douglas. Routledge, 1996 ISBN 0415143667 Retrieved on 30-10-07. ^ reception - tourisme/culture - France - Nantes - histoire page Archived 2008年8月28日, at the Wayback Machine. 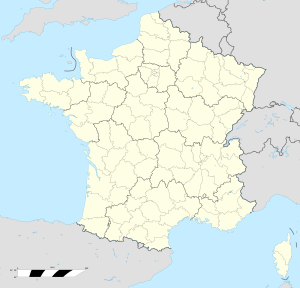 ^ A recognized quality of life Business in Western France. Retrieved on 4 August 2007. ^ Presentation of Nantes CRWFlags.com. Published on 28-04-07. Retrieved on 07-12-07. ^ Reviews of The Life and Science of Léon Foucault. The Man who Proved the Earth Rotates. ^ Loire-Atlantique guide Archived 2007年9月4日, at the Wayback Machine.